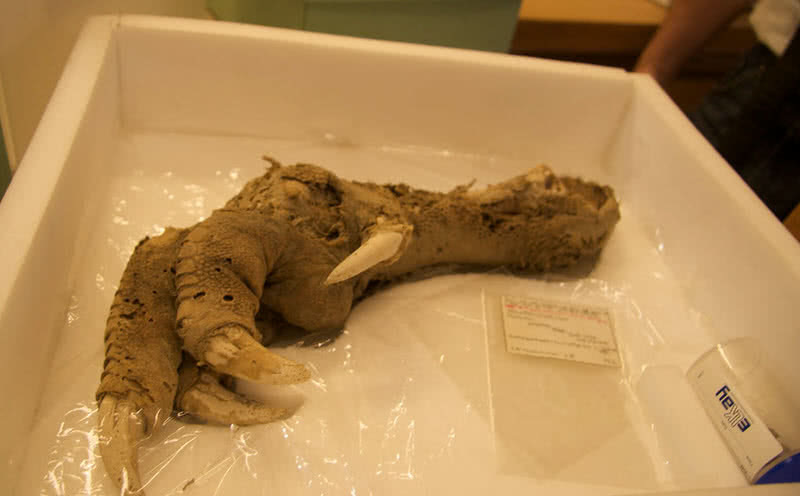 Incredible Archaeological Discoveries - Merged - Page 2 - Learning From The Past - Chickensomething What Are You Afraid Of? Scientists and archaeologists are making new, incredible discoveries all the time about the history of Earth’s civilizations. Here are some of the most important--and the most bizarre--findings. Between 1946-1956 the Dead Sea Scrolls, a collection of 981 texts in the caves of Qumran. The copper scroll, in particular, is said to describe copious amounts of gold and silver–yet no one knows where it may be. There is some confusion about the date of the scroll, but multiple archaeologists agree on around 70 CE. 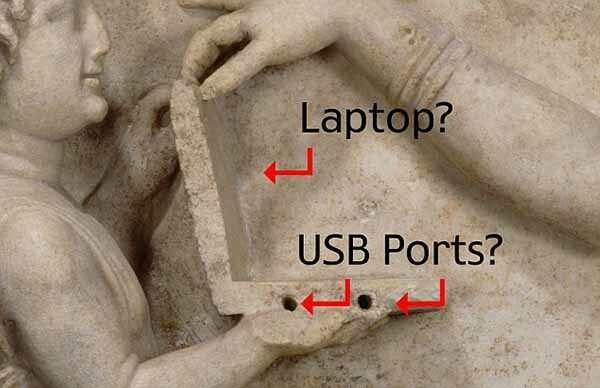 It’s pretty fascinating that there might be a lost treasure hidden in the world. Low stone walls crisscrossing the deserts of Israel, Egypt and Jordan have puzzled archaeologists since their discovery by pilots in the early 20th century. The chain of lines some up to 40 miles (64 kilometers) long and nicknamed "kites" by scientists for their appearance from the air date to 300 B.C., but were abandoned long ago. The mystery might be somewhat clearer thanks to a recent study claiming that the purpose of the kites was to funnel wild animals toward a small pit, where they could easily be killed in large numbers. This efficient system suggests that local hunters knew more about the behavior of local fauna than previously thought. The Royal Library of Alexandria was one of the largest scholarly institutions ever built, containing thousands of scrolls and texts from the greatest thinkers of ancient times. However, its quick disappearance from history has led many to believe that it was destroyed in a fire, possibly at the orders of Julius Caesar when he attacked Egypt. Recent evidence uncovered by Luciano Canfora, in the form of scrolls written by people working in the library, reveal that it was actually brought down due to budget cuts from the government rather than a dramatic event. Texts gradually fell apart or were given to other institutions, and what was left of the Library's collection was likely destroyed in 642. 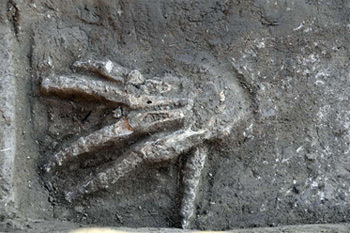 Piles of hands? I heard a story about that involving Julius Caesar. After a large battle he made a whole tribe an example by cutting off the hands of all the military age men. Then dispersed them throughout the land to show the rest what happens to those who defy Rome. Didn't even cash them in as slaves. Extreme and violent theatre but very effective. Yes. It is effective. I thought the animal traps were interesting. Reminds me of the old forest of the king. Old feudal attitudes towards law decreed everything was 'owned' by the king or the crown. He and his party would go into the forest reserves and hunt in this way. Trapping herds has a history in North America too. A common technique for any tribe of hunters to employ. A Catholic priest and archaeologists in Israel are excavating an ancient synagogue and a site that may have been the home of Mary Magdalene, who has been called Jesus' most beloved disciple. Archaeologists say Jesus could have preached in the temple as he is said in the Gospels to have preached at synagogues in the Galilee and no other synagogue from his lifetime has been found. 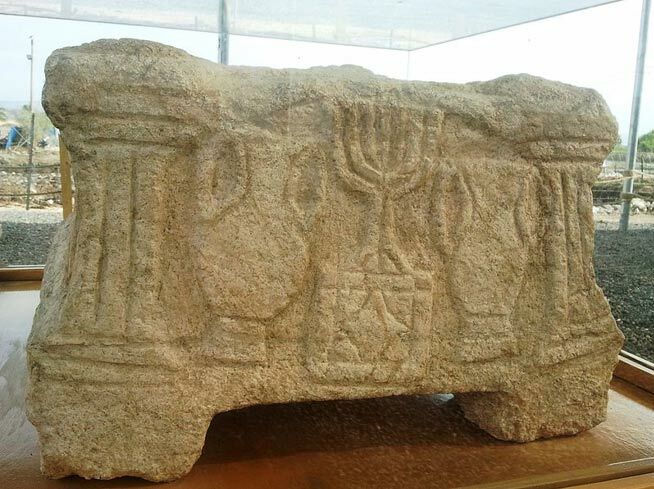 Six years ago Juan Solana, a Catholic priest, bought some property in the ancient town of Magdala and was required to do exploratory excavations under Israeli law. By chance he found the ruins of a 1st century AD synagogue. Solana bought the land in Magdala to build a Christian retreat. The synagogue dates to the first century AD. The New Testament says Jesus preached in synagogues in the Galilee, and this is the only one that dates to Jesus' lifetime that has been excavated in the area. More than 80 soldiers who fell in the White War have come to light in recent decades. 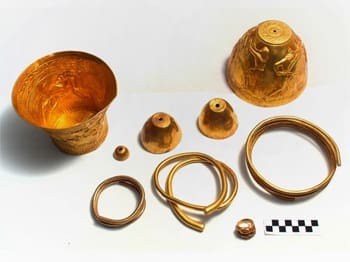 2,400-year-old solid gold bongs used by tribal chiefs in ceremonies to smoke cannabis and opium have been dug up in Russia by archaeologists who were clearing out an ancient burial mound before construction workers installed power lines. Historians believe that the devices belonged to the Scythians, a nomadic warrior race who existed in Europe and Asia between the 9th century BC and the 4th century AD. By: status - KDnS Inc.